Proven, natural and organic methods to get rid of bean beetles in home vegetable gardens. 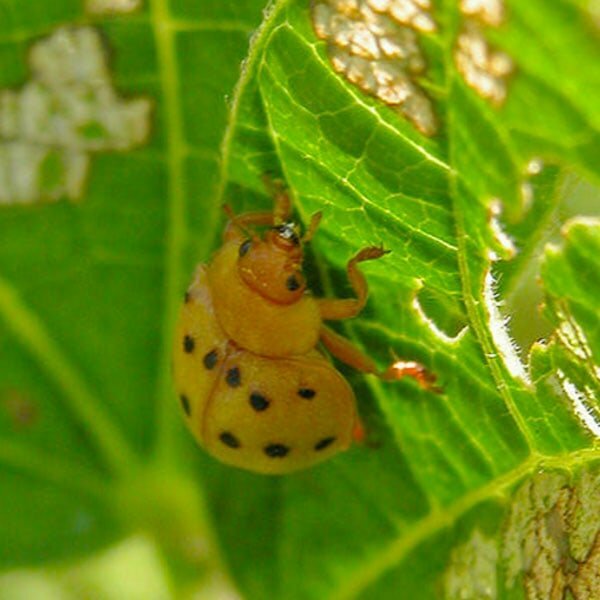 The Mexican bean beetle (Epilachna varivestis) is one of the most destructive insect pests of beans in the eastern United States and portions of the southwest. Both the adult and the larval stages feed on the undersides of the leaves, and sometimes will attack young pods and stems. As a result of feeding, only the veins are left, giving the leaves a lacy appearance. Damage is most severe in July and August and occurs on all bean varieties, including bush, pole, lima, pinto, navy, kidney, soybeans and cowpeas. Bush varieties seem to be attacked more readily than pole varieties. Adult beetles (1/4 inch long) are similar in appearance to large ladybugs. They are yellow to coppery-brown in color, oval in shape, and have 16 black spots on their wing covers. Larvae (1/3 inch long) are fat, hump-backed grubs with fuzz or spines, arranged in six longitudinal rows on their backs. They are orange to yellow in color and attach themselves to leaf surfaces. Adults overwinter in plant debris and other protected areas and emerge when the weather warms up in mid-to-late spring (usually when beans begin sprouting). After feeding for 1 to 2 weeks females begin to deposit yellow eggs in groups of 40 to 60 on the undersides of bean leaves. Larvae hatch in 5 to 14 days and feed for 2 to 5 weeks before pupating on the undersurfaces of leaves. Adults emerge 3 to 10 days later and live from 4 to 6 weeks. The period from egg to adult is about 30-70 days, depending on temperature. There are several generations each growing season. Since damage is most severe during summer months, consider planting early maturing bean varieties to reduce pest problems. Hand pick the adults and immature stages from plants and drop them in a pail of soapy water. Also, remove the bright yellow eggs laid in clusters on the undersides of leaves. 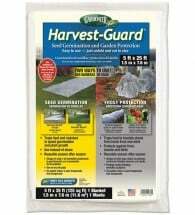 Harvest-Guard can be used as a physical barrier to keep beetles and grubs from damaging plants. 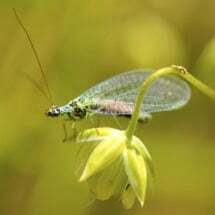 Beneficial insects, such as ladybugs, green lacewing and minute pirate bugs, are all voracious predators of both the egg and young larval stage. 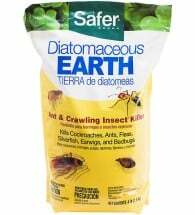 Diatomaceous earth contains no toxic poisons and works quickly on contact. 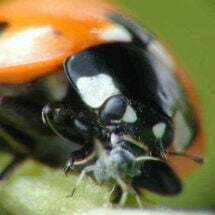 Dust lightly and evenly over vegetable crops wherever pest insects are found. 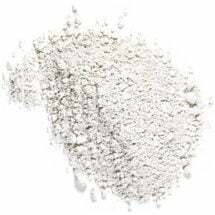 Surround WP (kaolin clay) forms a protective barrier film, which acts as a broad spectrum crop protectant for preventing damage from chewing pests. 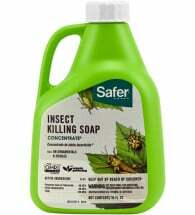 Spot treat with Safer Soap or other insecticidal soap and neem combinations. Thorough coverage of both upper and lower leaves is necessary for effectiveness. 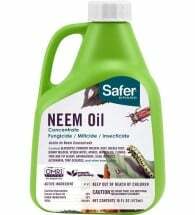 Safer® BioNeem contains azadirachtin, the key insecticidal ingredient found in neem oil. 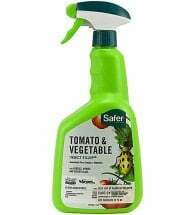 This concentrated spray is approved for organic use and offers multiple modes of action, making it virtually impossible for insect resistance to develop. Best of all, it’s non-toxic to honey bees and many other beneficial insects. 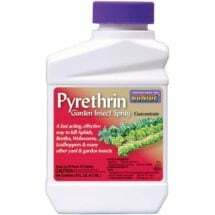 If pest levels become intolerable, spot treat with fast-acting botanical insecticides as a last resort. Treatments should be repeated in 7-10 days if additional beetles are found. Tip: Remove garden trash and other debris shortly after harvest to reduce over-wintering sites.